September is basically over, which means it’s time to say hello to all things fall — and more importantly, all things Halloween. It’s truly our favorite time of year. And it doesn’t matter how old we get — when this spook-tastic day rolls around, our inner child is desperate to come out and play. However, for most of us, we can’t fully indulge in the goodness of All Hallow’s Eve because we have to be adults and, you know, go to work in a professional environment. So what do you do when you’re completely obsessed with Halloween but still have to be a grown-up at work? 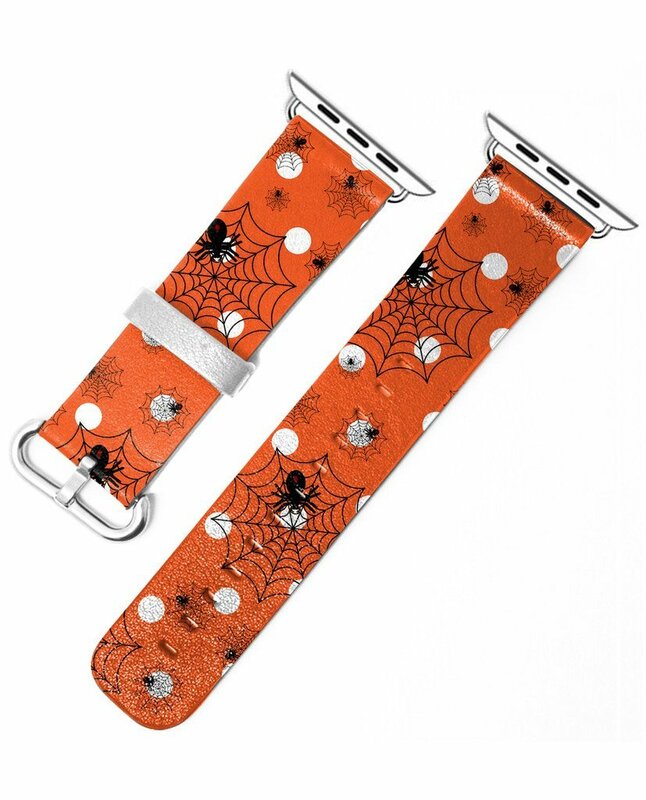 The answer is simple: You pick up all the subtle-yet-spooky Halloween accessories you can find and wear them to work. Or you decorate your office space with them. And here are 14 spooky items to get you started. It’s just a little Hocus Pocus, right? 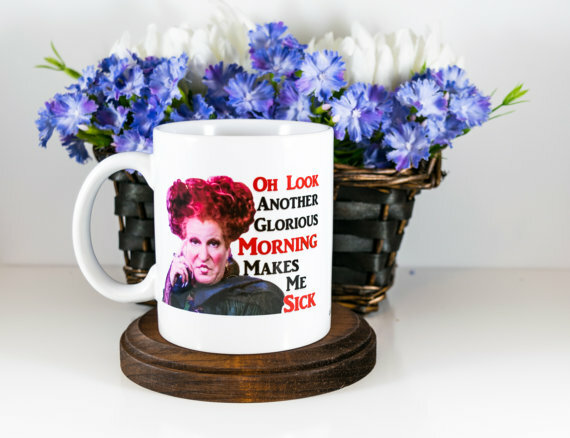 Enjoy your coffee and show off your love for a classic Halloween film with this Winifred Sanderson mug. 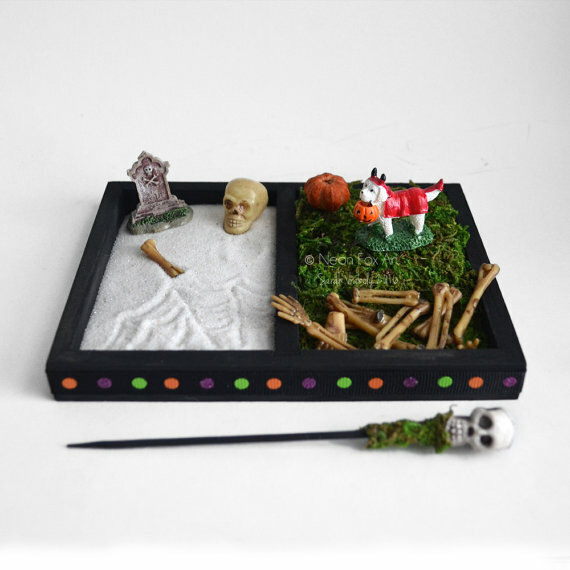 Find your spook-tacular zen with this graveyard zen garden for your desk — complete with skeleton bones and an adorably terrifying trick-or-treating pup. 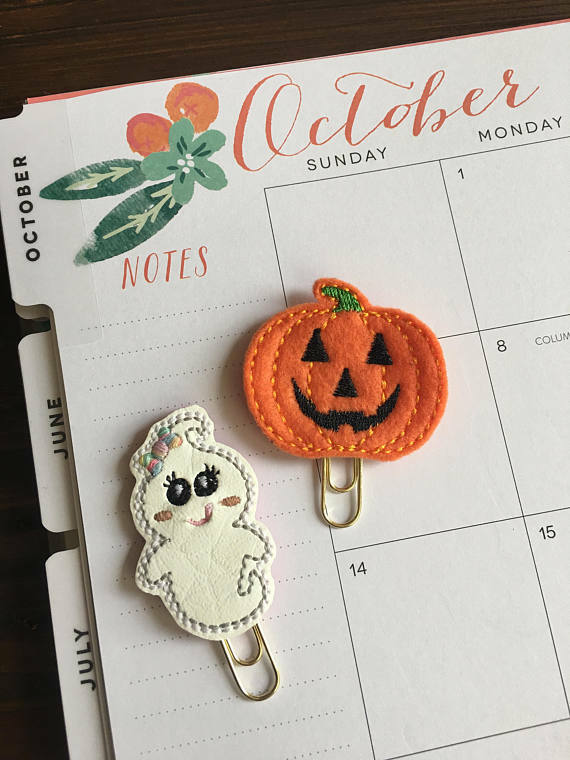 What better way to subtly display your Halloween obsession than with these cute paperclips? 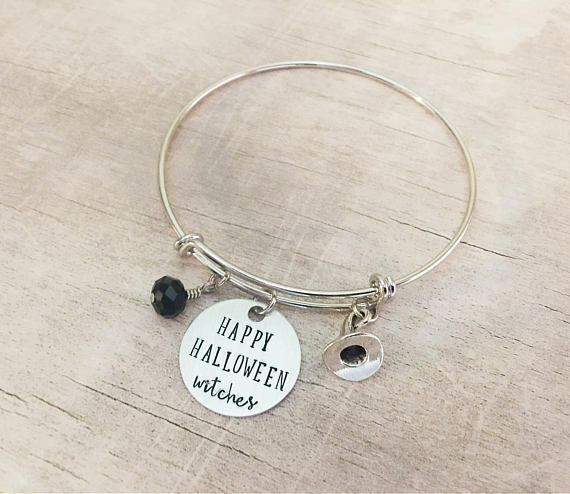 Get a couple of these “Happy Halloween, Witches” charm bracelets — one for you and one for your besties. Not only will they blend effortlessly with any “grownup” work outfit, they’ll also serve as a reminder of your best pals. 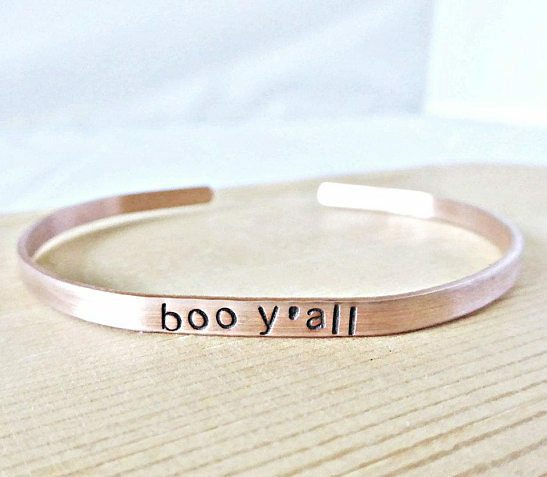 If dangling charms aren’t your thing then you’ll love this skinny cuff bracelet. The best part? 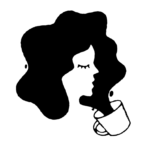 You can personalize them to your exact taste and style. We’ve pretty much come to accept that technology is taking over our lives, so why not spruce up your favorite smartwatch with these spooky leather bands? If you like the idea of wearing your subtle spook accessory on your wrist but don’t have a smartwatch, then this gorgeous witch essentials watch could be what you’re looking for. 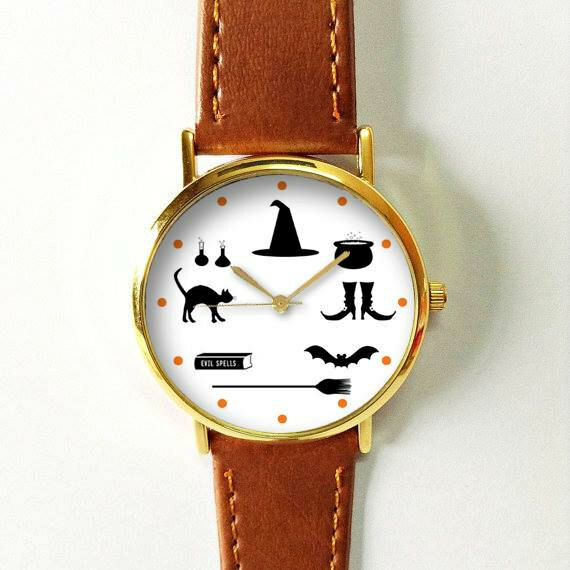 Plus, you’ll never be late for coven gatherings again. Grown-ups wear ties and glasses to work all the time, right? Right! 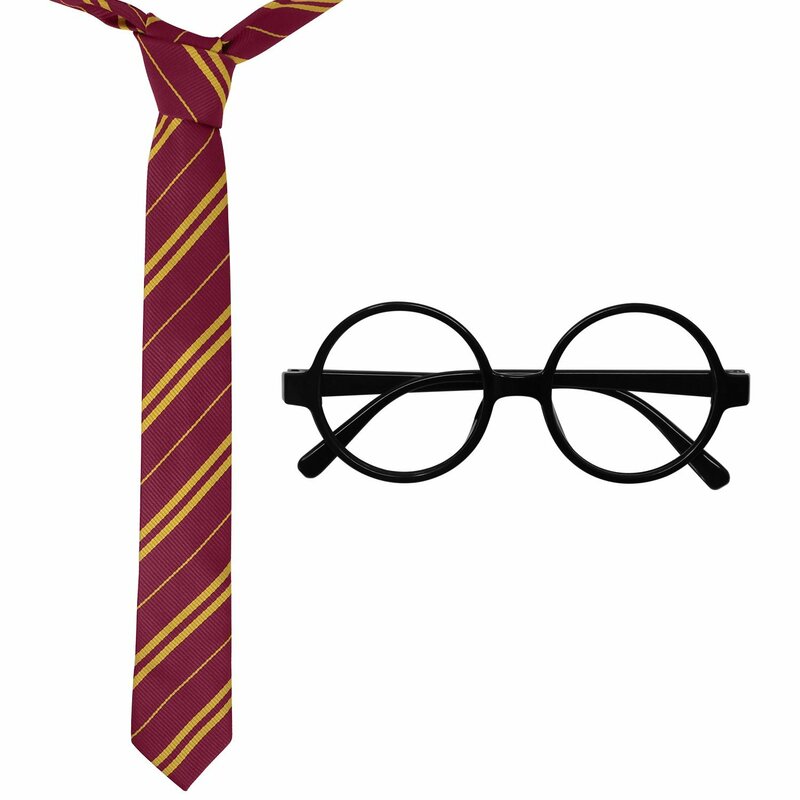 Pick up this Harry Potter tie and glasses combo for the best workplace-approved Halloween costume ever. The muggles will never know. There are few things scarier than a boy who’s just way too close to his mama. 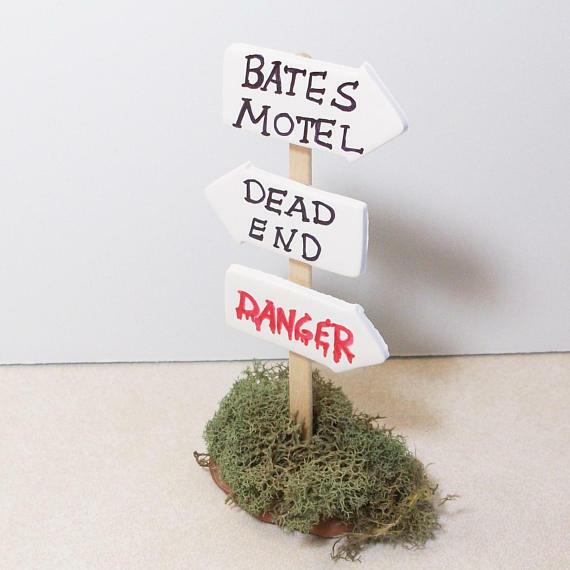 Okay, okay, maybe that’s not actually a real threat to your life, but this Bates Motel-inspired desk sign will perfectly add the subtle spook factor you’re looking for. 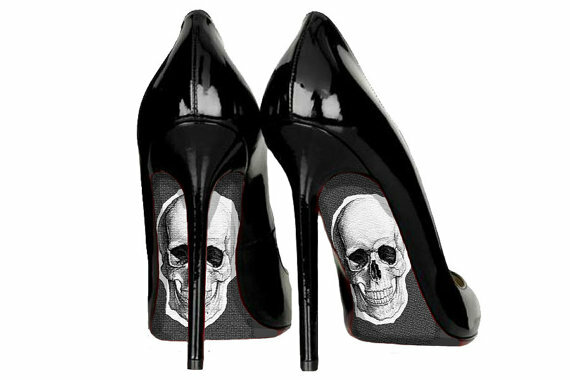 We’re kind of obsessed with these goth skull heels. From the front, anyone looking will see a simple pair of black heels, but underneath is where the real magic lies. Sister witches unite! 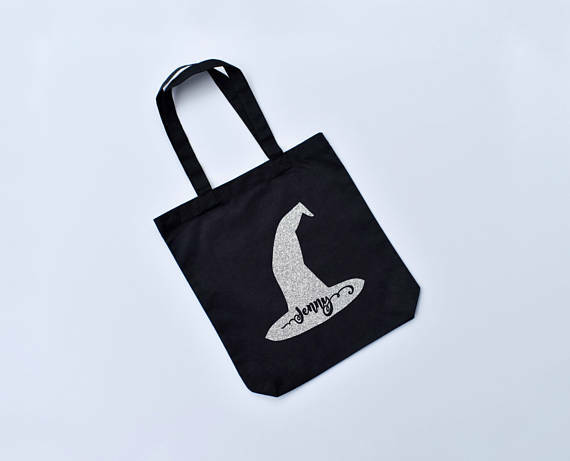 Preferably while carrying your workload in this personalized witchy tote. 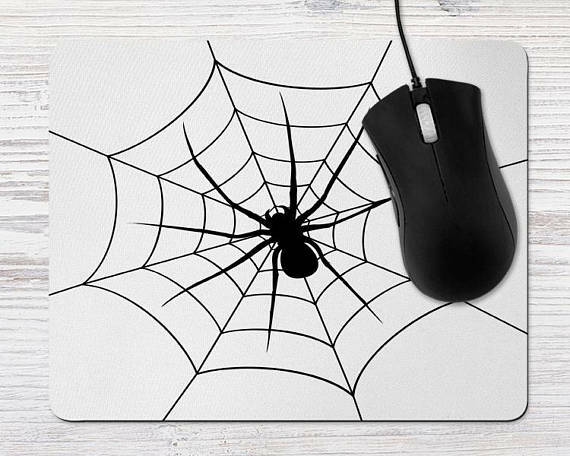 Maybe this creepy crawly spider mouse pad will help you get your work done a little faster. 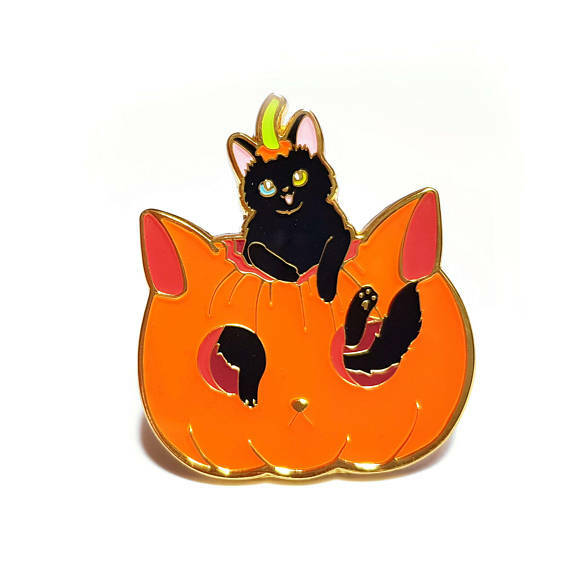 Nothing says Halloween quite like black cats and jack-o’-lanterns. Wear your love of the holiday on your sleeve or your lapel with this subtlest of pins. 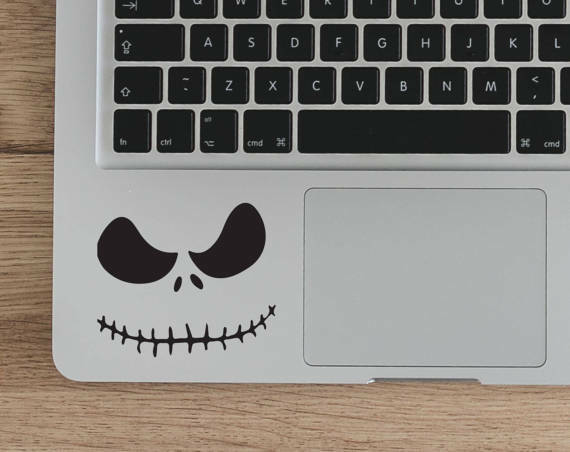 “Since I am dead I can take off my head to recite Shakespearean quotations.” Unfortunately, there are no Shakespearean words here, but Jack Skellington’s face sure does make for great Halloween laptop decor.